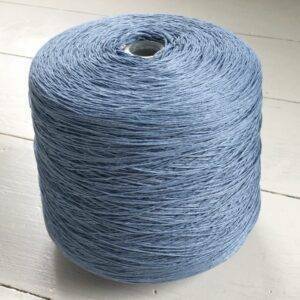 All colors are available in all yarn weights on a special order basis. 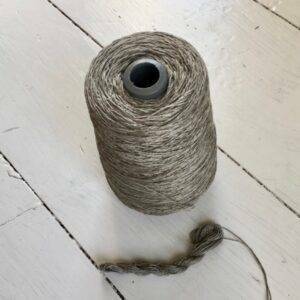 Only a few left-over cones are available in stock in the USA. 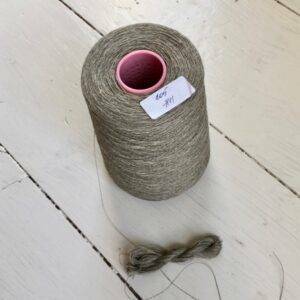 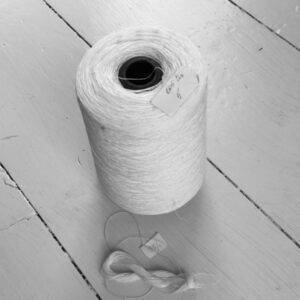 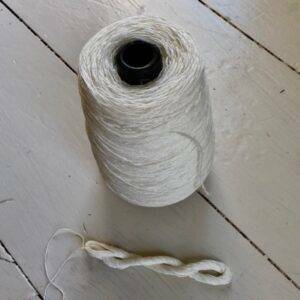 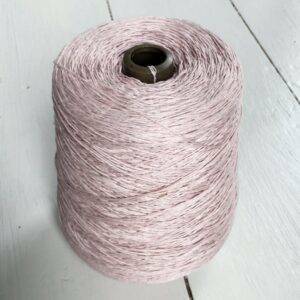 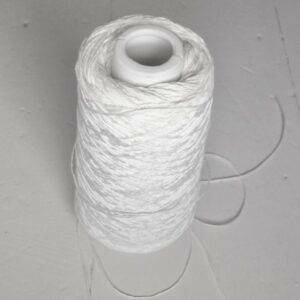 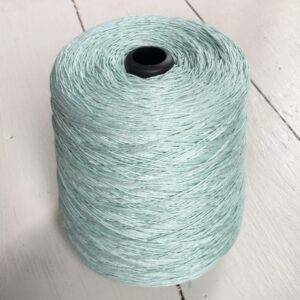 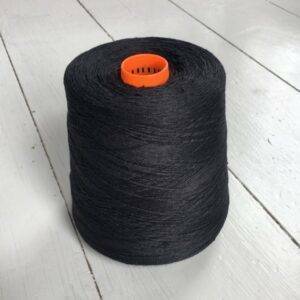 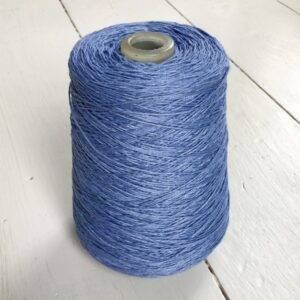 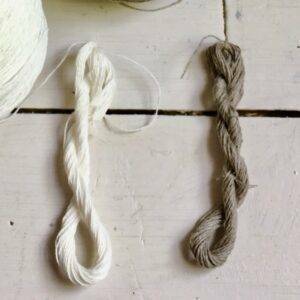 In this section you will see what yarns we do have in stock on cones.